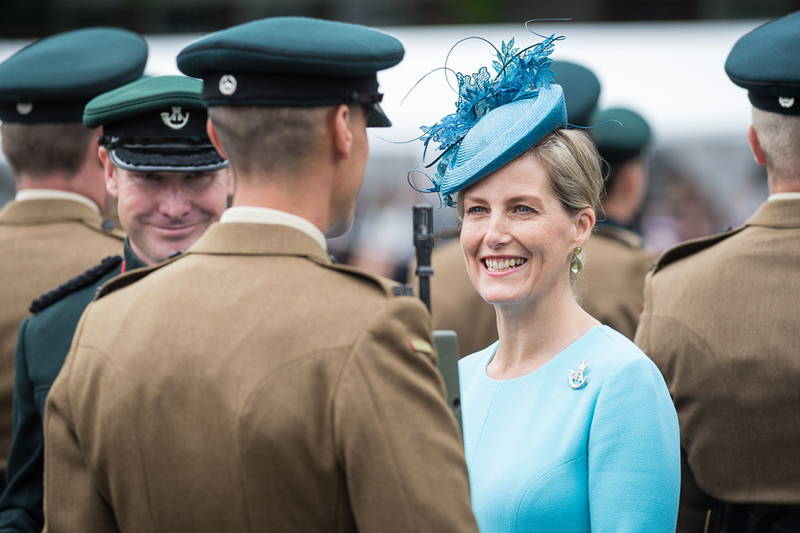 Her Royal Highness, The Countess of Wessex, visited the 5th Battalion The Rifles in Paderborn last Friday as the battalion marked its departure from Germany with a farewell parade. 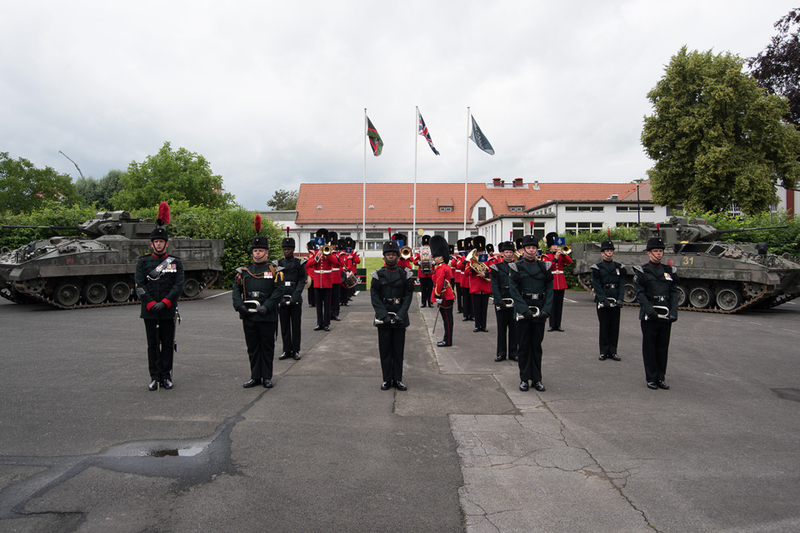 To the musical accompaniment of the Band of the Queen’s Division and the Buglers of the Rifles, 300 soldiers from the Battalion formed up on parade for the final time to be inspected by Her Royal Highness in Germany. With the Battalion only ever having been based in Germany close links to the local communities have been formed by the soldiers and their families over the years. The connection with our German hosts is strong; many of my Riflemen have settled in Paderborn, married here, have brought up their children here and intend to retire here. It is because of the extreme generosity and steadfast kindness that the local Paderborn community has shown that has made this place so homely. My Riflemen have been made to feel very much a part of the community, evidenced by the strong friendships across all areas of Paderborn life. 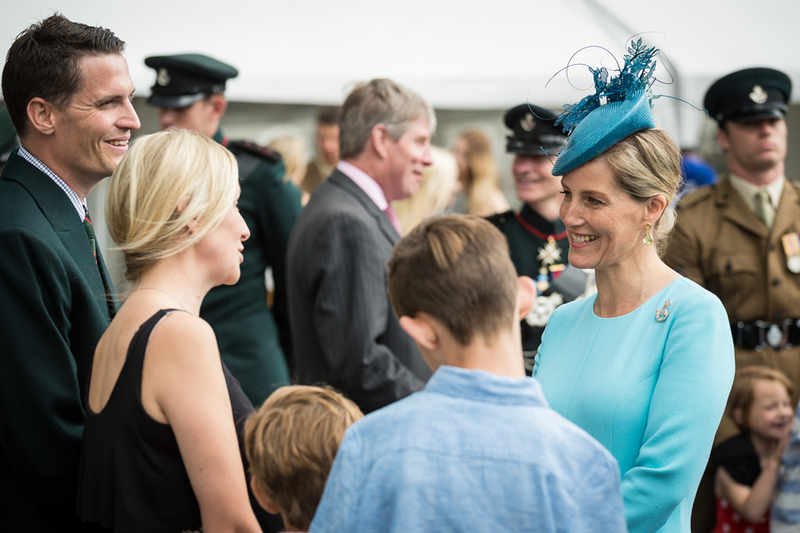 With the formalities complete The Countess of Wessex spent the rest of the afternoon talking to the soldiers and families about their time in Paderborn and their upcoming move to Bulford, Wiltshire. 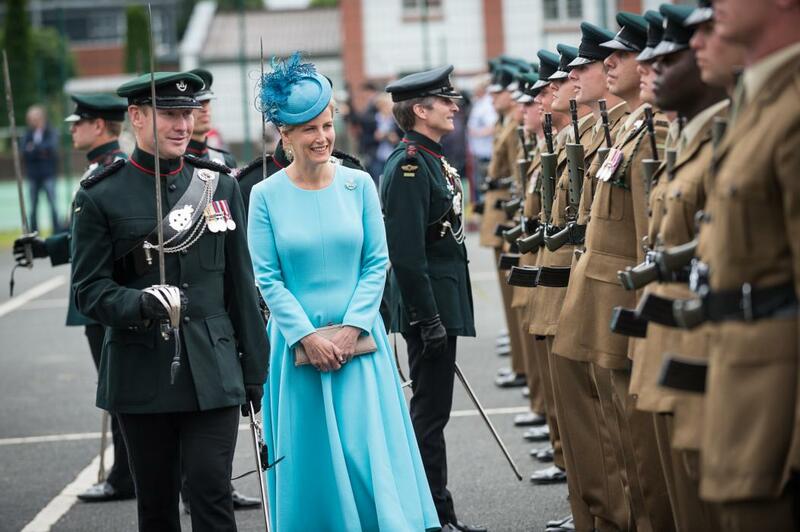 Pictures: Dominc King, Army Press Office.